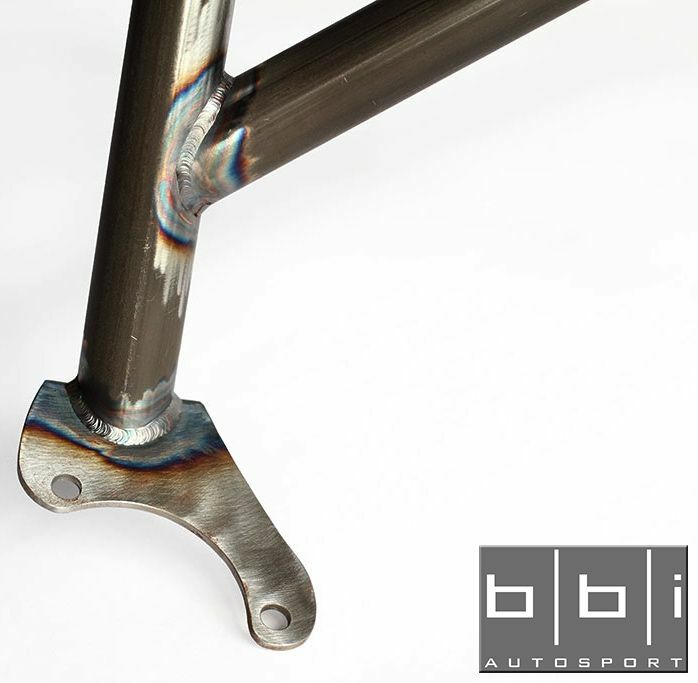 The BBi StreetCup Bolt-in Roll Bar represents the highest in both quality and safety, built from a 4130 Chromoly-Steel frame that is hand TIG welded for maximum strength. 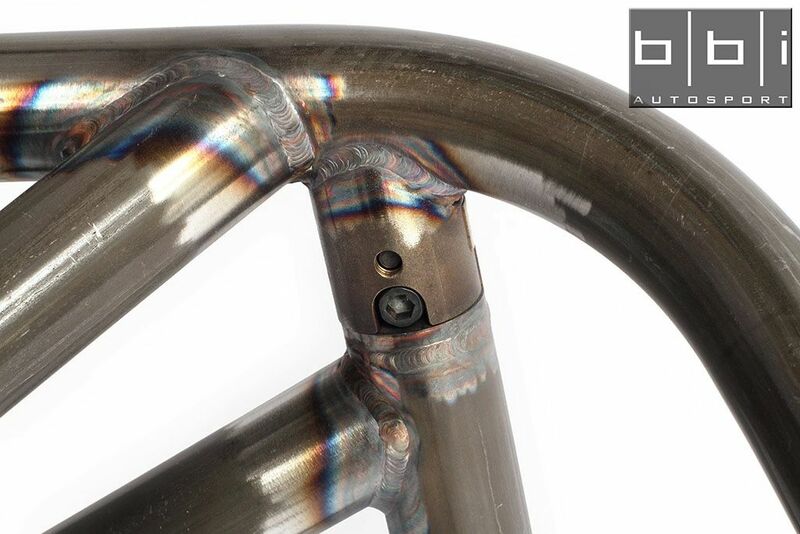 BBi's unique hidden Inner-Diameter-Tube-Clamps provide an easy installation without the need of unsightly exposed through-bolts holding the frame together and installs directly to factory mounting points. 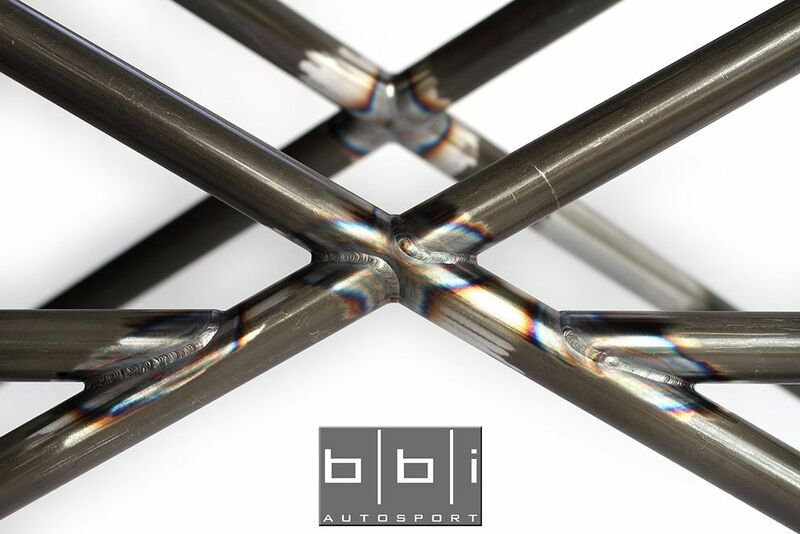 The BBi Autosports StreetCup series brings racing innovation to every-day enthusiasts utilizing BBi's own in-house fabrication, R&D, and winning experience in professional motorsport. 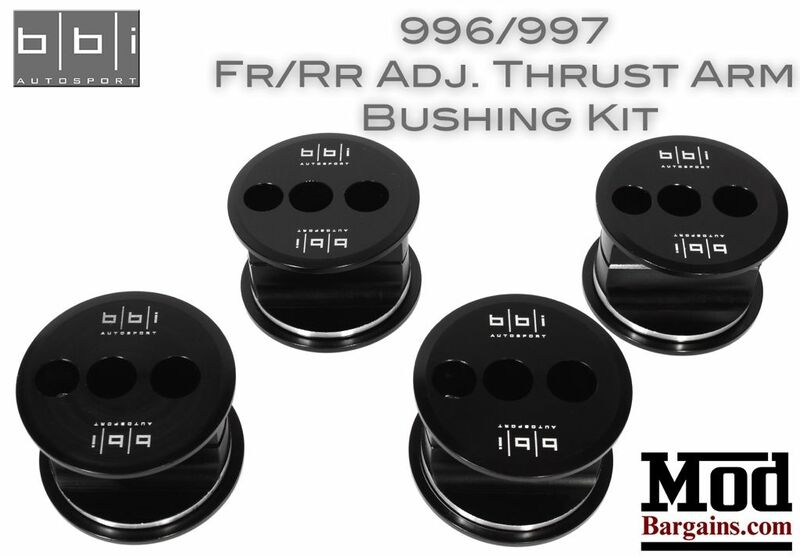 Each roll-bar is hand built from 4130 Chrome-Moly steel and TIG welded with laser cut mounting plates and CNC turned components resulting in zero play. The entire assembly is then bolted directly to the frame of the vehicle through the seat belt and strut tower mounts becoming one with the chassis. 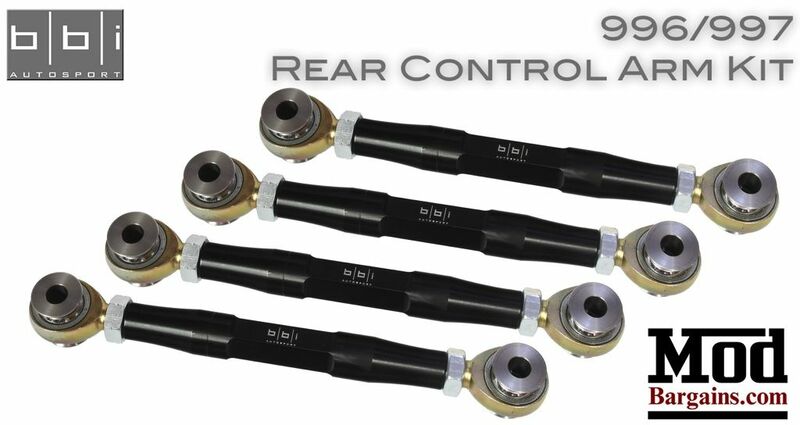 Designed to the highest tolerances, installation of the roll bar does not hinder with OEM or aftermarket seat operation or factory Bose Subwoofer placement. The over head bend maintains an exact 3/16" gap between the roof line and is compatible with not only the OEM seat belts, but aftermarket 6 point and wrap-around harnesses with optional eyelet bolt provisions available for clip in harnesses.